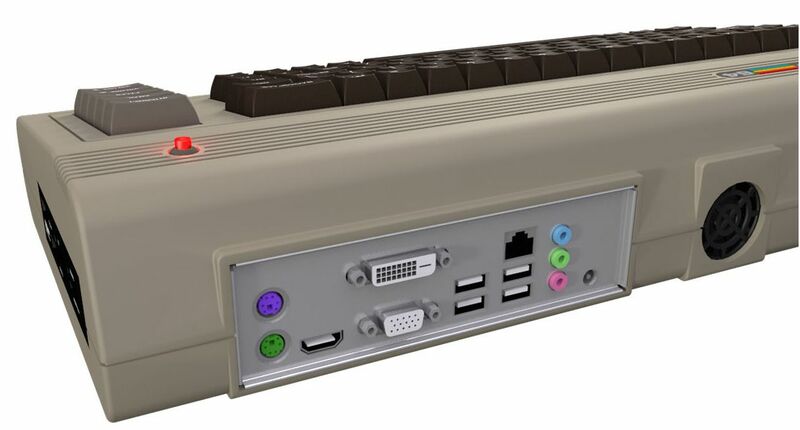 The Commodore 64 was the greatest computer ever, and now the company is reviving the all-in-one PC with 2011 specs. 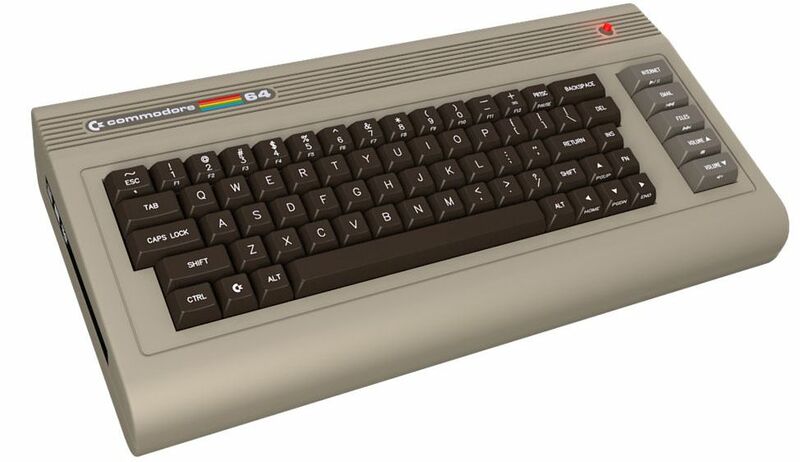 I loved my brother's Commodore 64 way more than my 6 year old self should have. 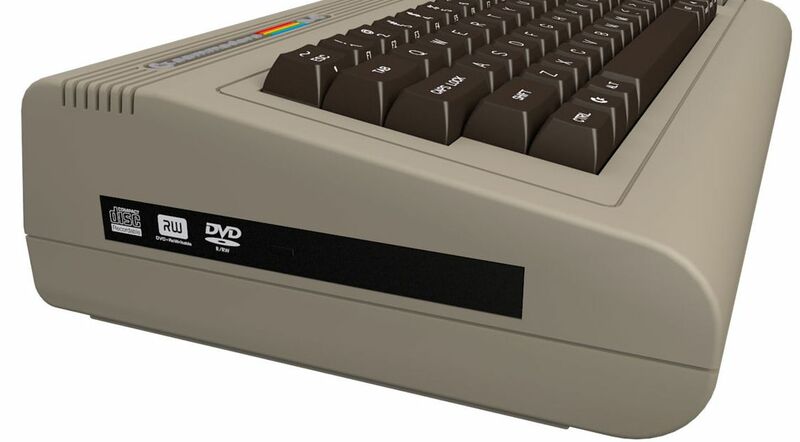 I have fond memories of inserting the 5 1/4" floppy disk into the drive and typing in the load "*",8,1 command to boot up my favorite games like Impossible Mission and Jumpman. 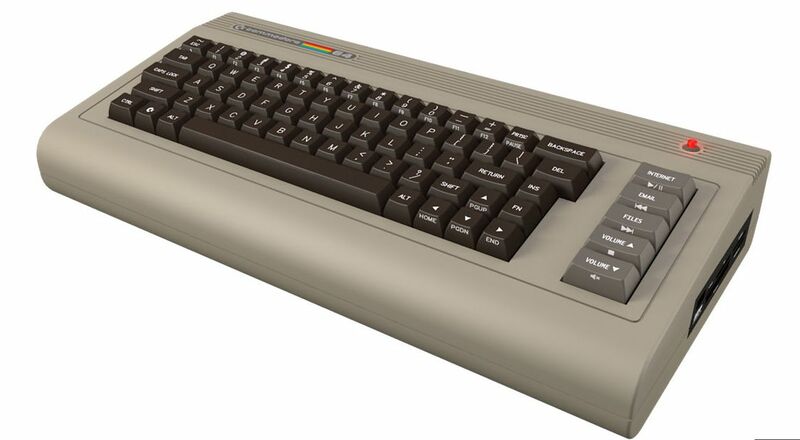 But after the Commodore 128 was released in 1985, and the higher end Amiga line failed to garner the customers that Apple or IBM machines did, the Commodore trademark fell into obscurity. 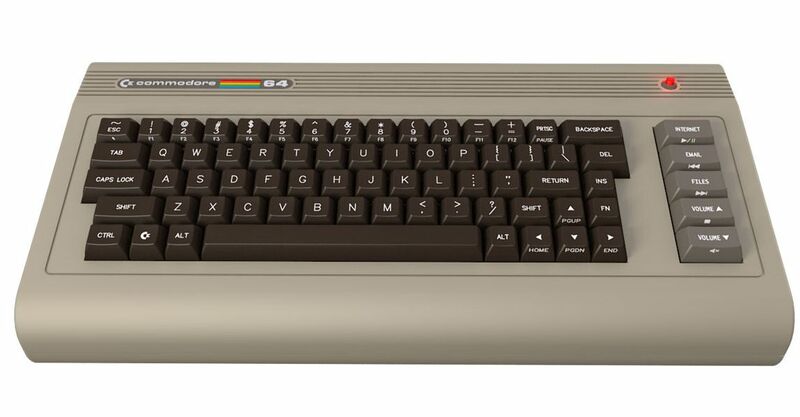 Now, after a legal battle to wrangle full ownership of the name, the Commodore 64 is coming back with a full range of all-in-one PCs that boast the same iconic design but are filled with a 1.8-GHz CPU, nVidia graphics card and an optical drive. Thankfully, CEO Barry Altman is keeping the clicky keyboard from the original. "Thirty years ago computers were an all-in-one product, with the keyboard, memory and components built inside," Altman told the New York Times. "Over the years that has changed, and we believe there is a huge potential to revive the early format." 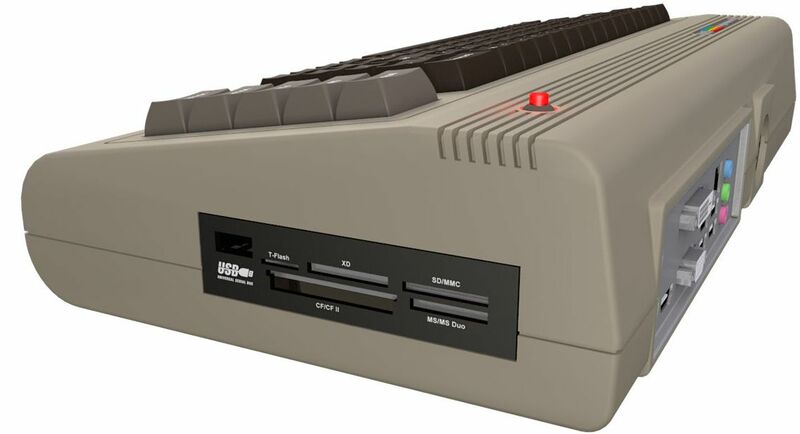 Interestingly, the new Commodore 64 or C64x will ship later this month running a Linux-derived Ubuntu operating system (version 10.04 LTS) and a proprietary Commodore operating system will be sent to buyers at a later date, along with a classic game package. There will be several different models available with a "barebones" model for modders and enthusiasts and ranging up to a comparably heavy-duty machine with a terabyte of HD space, 4 gigs of ram and a Blu-Ray drive. Even the lesser models will be on par with a netbook or basic laptop, except that you will have to plug in a USB mouse and monitor. The basic model will sell for $250, while the super-hyped version will be $850. 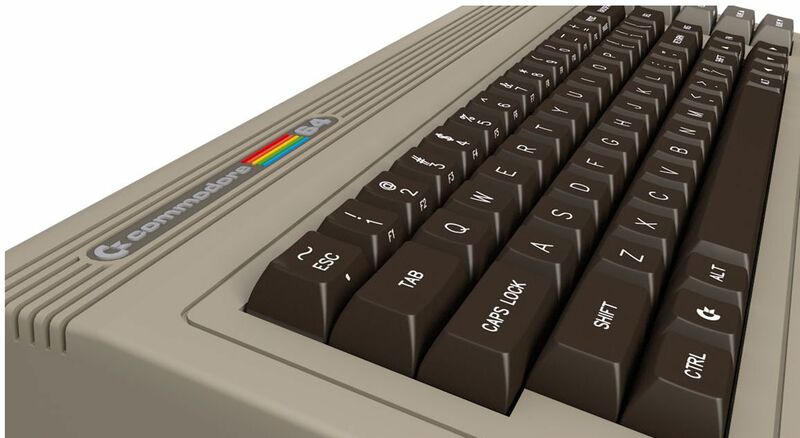 The full pricing breakdown is on the Commodore website. STORAGE: Intel NM10, 2 SATA2 3Gb/s ports, JMicron® JMB362 SATA controller, 2 Internal SATA2 3.0Gb/s port with RAID 0, 1, JBOD.